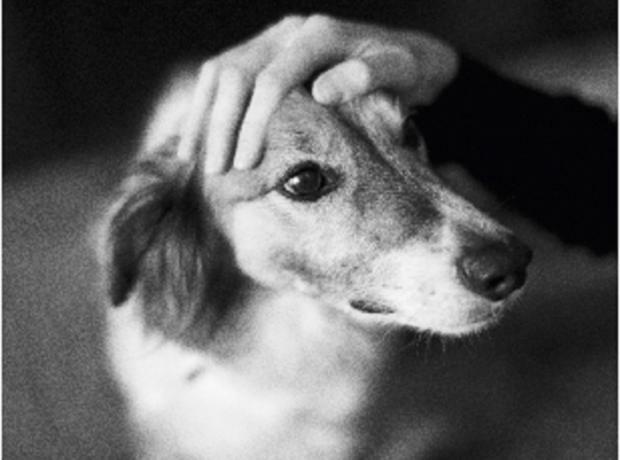 This month two local caring and hard working individuals were confirmed as part of becoming finalists in the 2015 Ceva Awards for Animal Welfare. John Knight BVetMed, MRCVS who is Veterinary Surgeon from the Vetcare Centres and Yvonne Chauvel Senior Animal Care Assistant at the GSPCA were recently nominated and short listed for these fantastic awards which recognise the amazing work in animal welfare in the UK and abroad. Only a week left to nominate - could you vote for someone in Guernsey for an Animal Welfare Award with Ceva for their work, commitment or volunteering contributions. 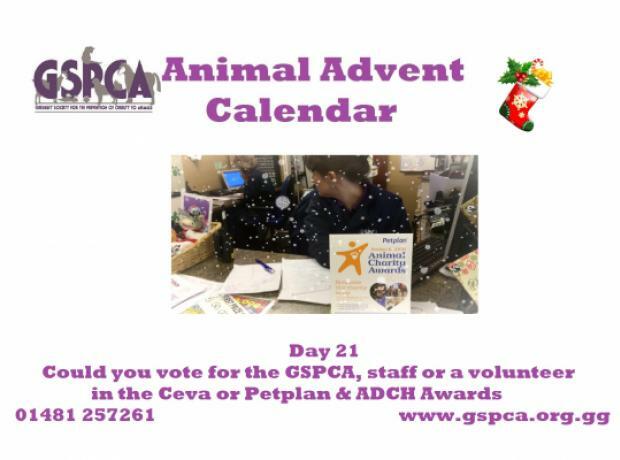 This Christmas could you vote for the GSPCA, a staff member or volunteer for an award? 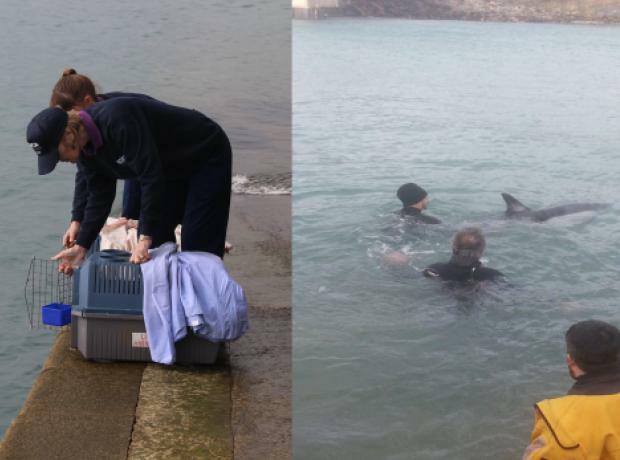 Ceva Animal Welfare Award 2015 Nominations Now Open - Is there someone in Guernsey that you think stands out? Could you vote for someone in Guernsey for an Animal Welfare Award with Ceva for their work, commitment or volunteering contributions.